Photograph of President Clinton with Army Corps Band, 1994. Photograph of President Clinton playing saxophone, 1996. Photograph of President Clinton playing the marimba, 1999. 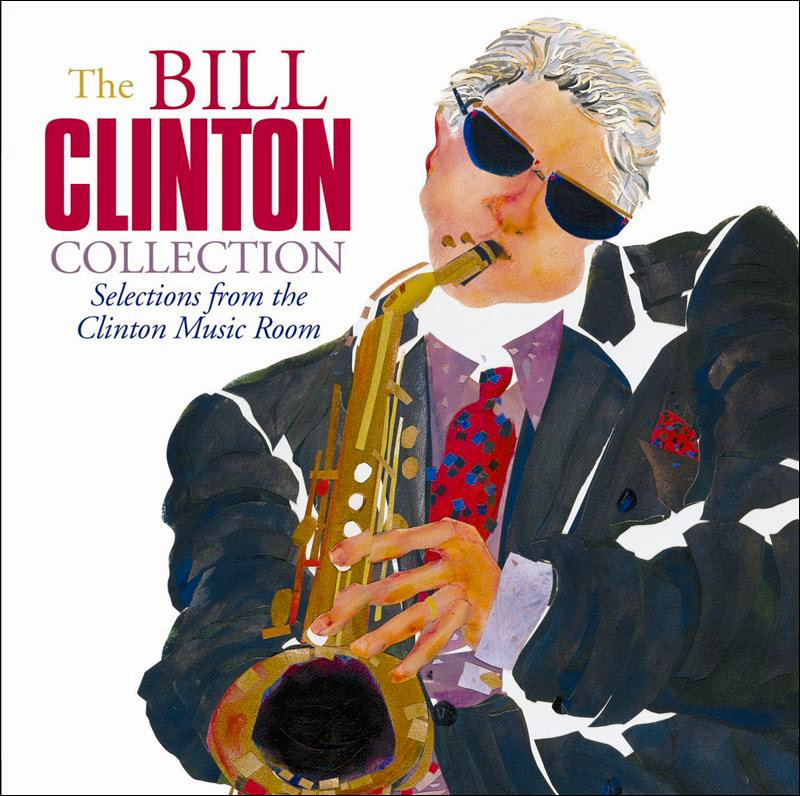 Photograph of President Clinton in the White House Music Room, 1996.